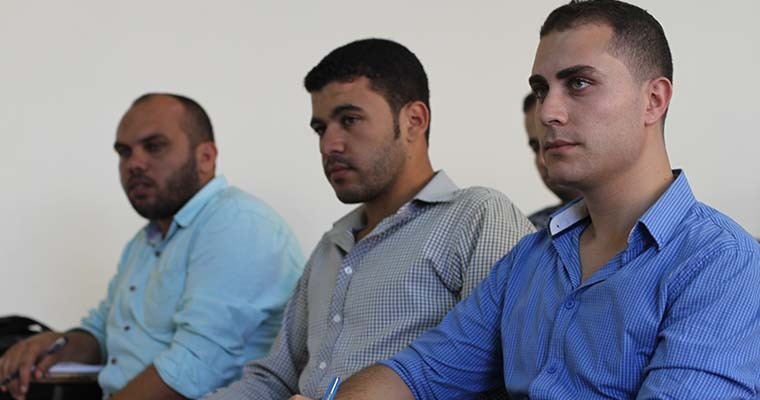 It gives me pleasure to welcome you in the Faculty of Sharia at Al-Azhar University-Gaza (AUG). The Faculty of Sharia at AUG enjoys a respectable position among the reputed Faculties of reputed universities of the region. 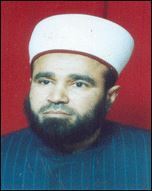 The faculty of Sharia was founded in 1991 when the university was established. It was one of the first faculties that opened its doors for students. 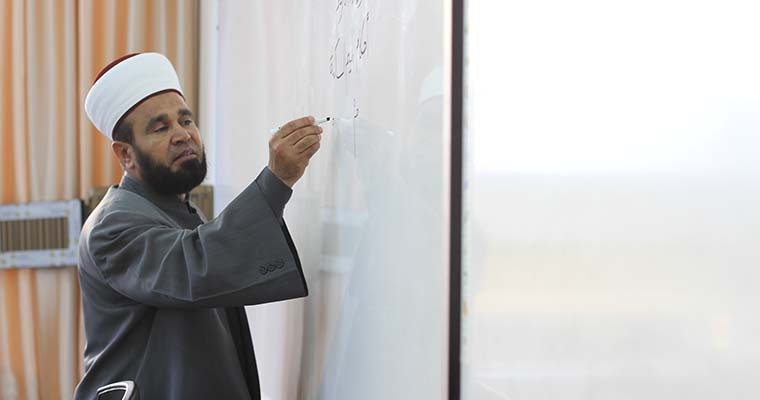 The faculty has a group of distinguished professors, who teach students fiducial values and educational content which are derived from the verses of Quran and the Hadith. The faculty aims to feed the society with preachers and observers of Islamic banks, muftis, imams and scholars to help in spreading Allah's words of truth. It is worth mentioning that the Faculty offers a Master degree programs in both Principles of Fiqh and Hadith.